This vessel is like new as it has never been in the water. The Yamaha 90 HP four stroke has just 18 hours on it and approximately 3 years left on the transferable warranty. The owner does have service records and ECM report for the engine. 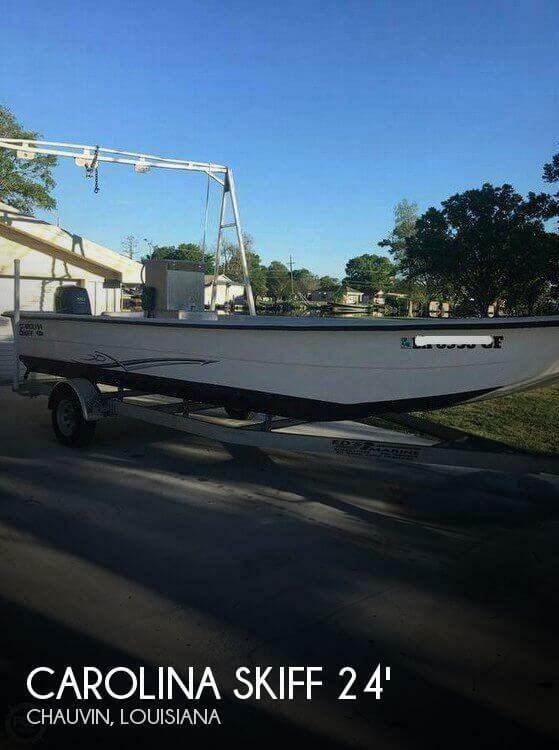 Stock #170050 New customized commercial Carolina Skiff 24DLX If you are in the market for a skiff, look no further than this 2016 Carolina Skiff 24DLX, priced right at $29,900 (offers encouraged). 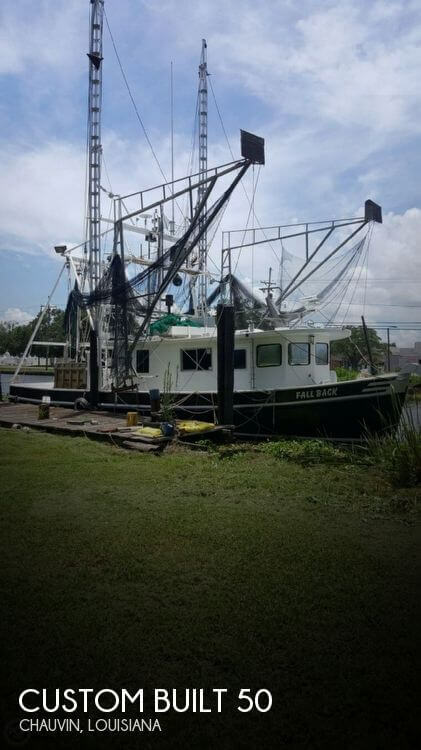 This boat is located in Chauvin, Louisiana and is in good condition. She is also equipped with a Yamaha engine that has only 18 hours. Reason for selling is not being used. 1950 Houseboat Barge Self-Propelled Living Quarters If you are in the market for a houseboat or living quarters for commercial or recreational purposes, this is worth seeing. Powered by twin Detroit 6-71's and with enough room to sleep a small army, the "5 C's" is capable of fulfilling most housing duties. Barge itself is 1950, but the top decks are newer construction. This is a fresh listing and will be updated with more information in the near future.